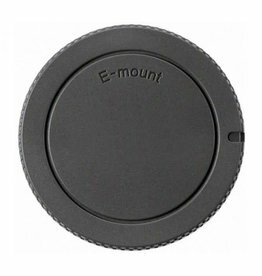 New Sony E Mount NEX Rear Lens Cap. 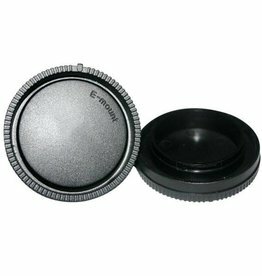 Protects lens from dust and dirt when not attached to camera body. New Sony E NEX Mount Body Cap. 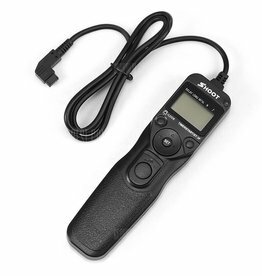 Protects camera body from dust and dirt when the lens isn't attached.